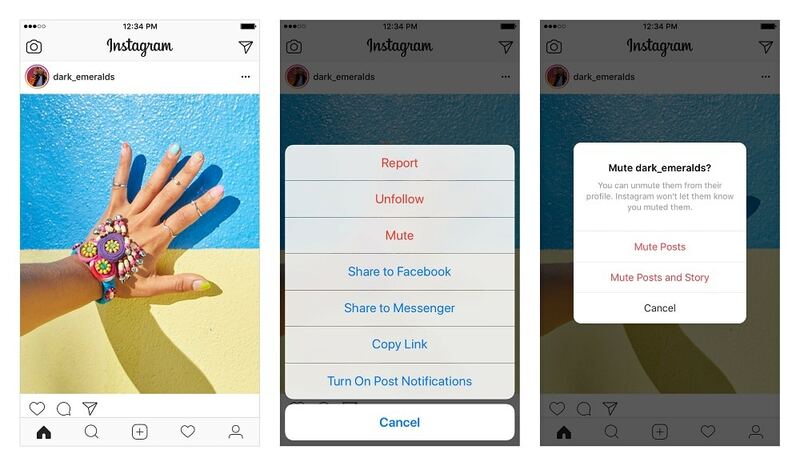 Today, Instagram announced a way of unfollowing people from your Instagram feed without hurting their feeling; giving users the ability of muting certain accounts without having to unfollow them. When account gets muted, photos from that particular user will no longer show up in your home page feed. 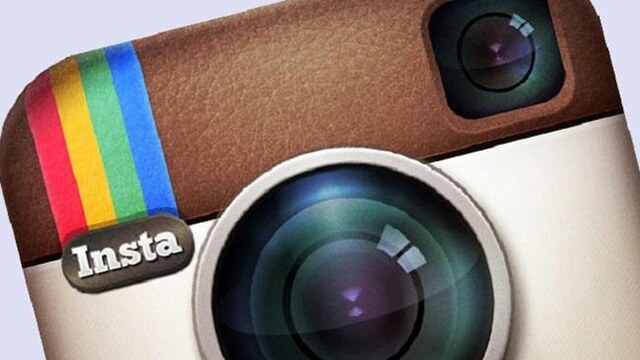 However, you’ll still have ability to go on their profile and see any photos uploaded by them. You’ll also be able to see and get notified in posts or comments that person have tagged you in.